In closing this week, Bungie would like to give an official shout-out to the fine men and women at High Moon Studios. For a while now, we’ve kept our love secret, but it has become known that they’re working with us. Please join us in welcoming them to the party! Bungie recently released its House of Wolves expansion, which we praised for its updated mechanics. 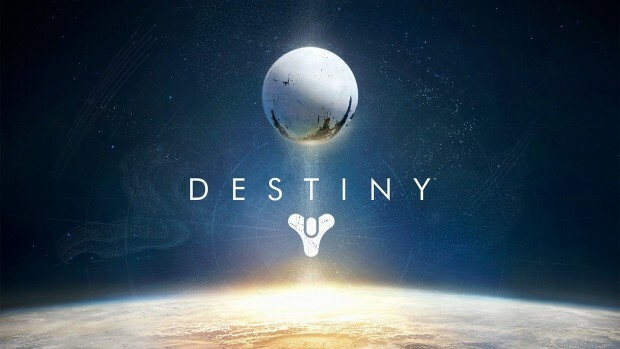 Little is known about Destiny’s next exansion, but rumors suggest it might be titled The Taken King.